Now-a-days it is obvious that Social Bookmarking has reached the peak of popularity. It is because Social Bookmarking is one of the most effective methods of web site promotion. 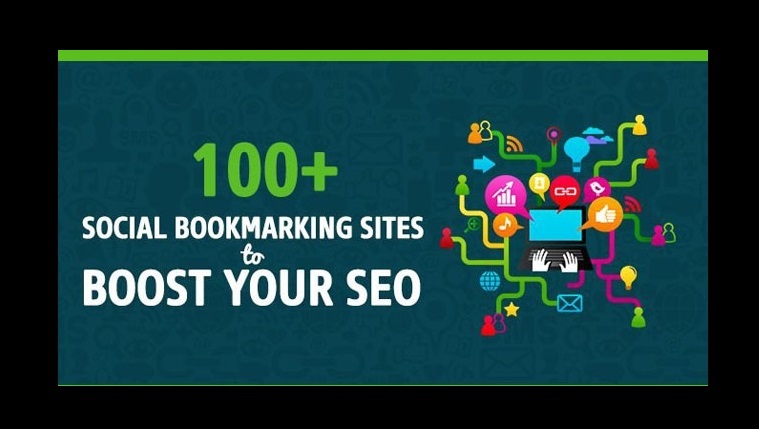 The major search engines all calculate the amount and quality of back links to a site as one of the major scoring features for providing a great ranking. In other words, the more good quality back links your site has the higher in the SERPS you will feature.